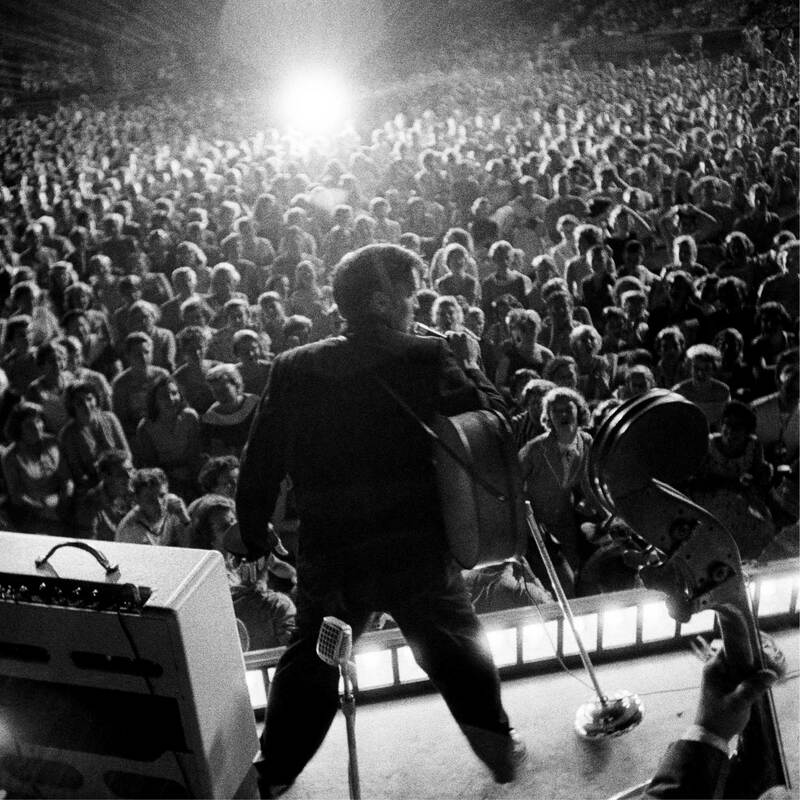 Alfred Wertheimer’s photographs of Elvis Presley are a national treasure. 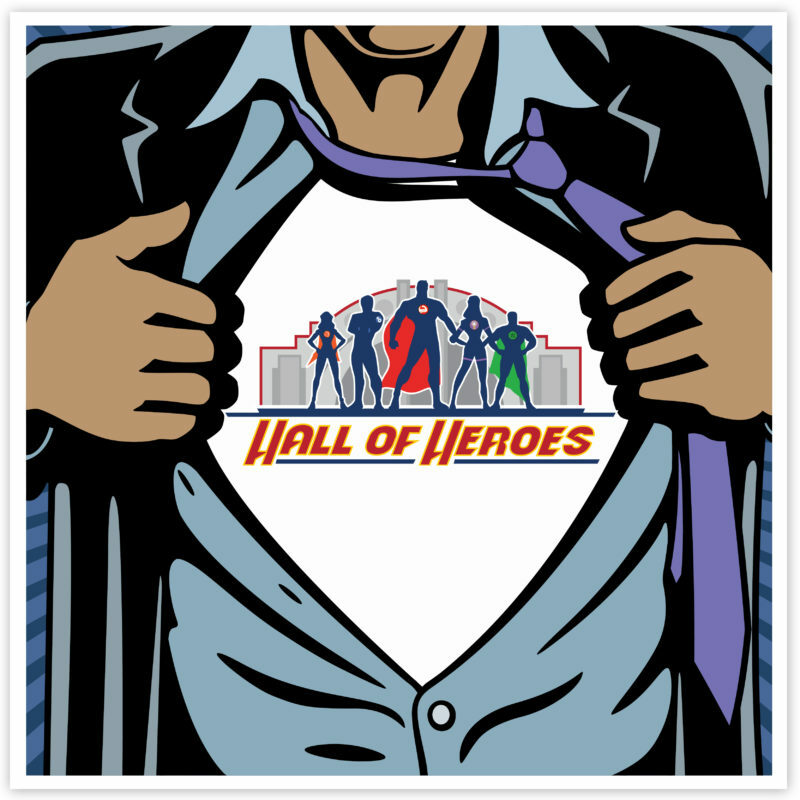 They are a unique visual record of the most exciting and in uential performer of our time. 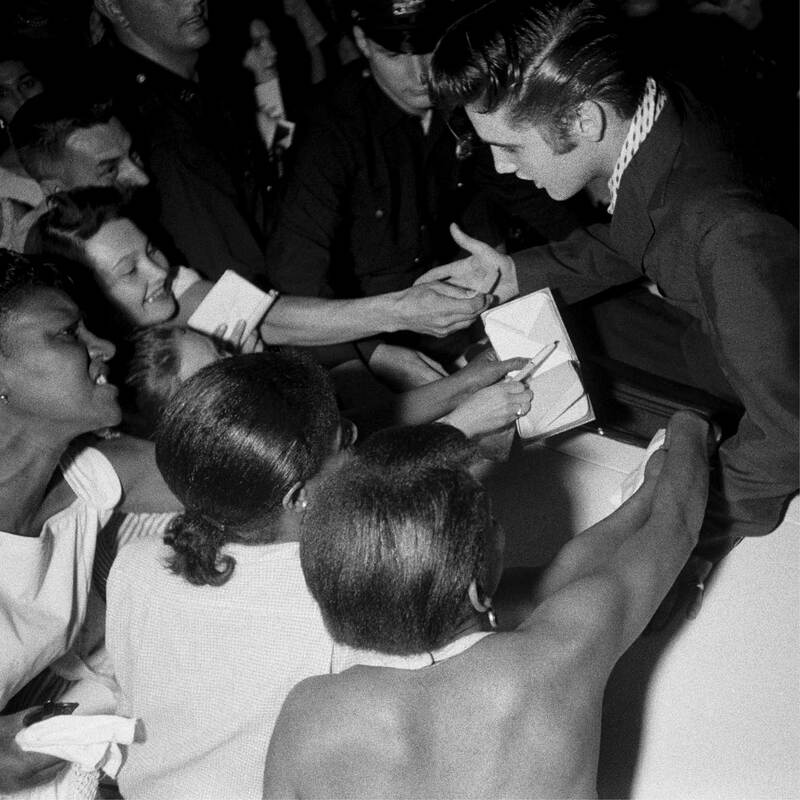 Taken in 1956, Wertheimer’s photographs document Elvis Presley at the pivotal moment of his explosive appearance onto the cultural landscape. No photographer ever again had the closeness to Elvis that Wertheimer enjoyed. 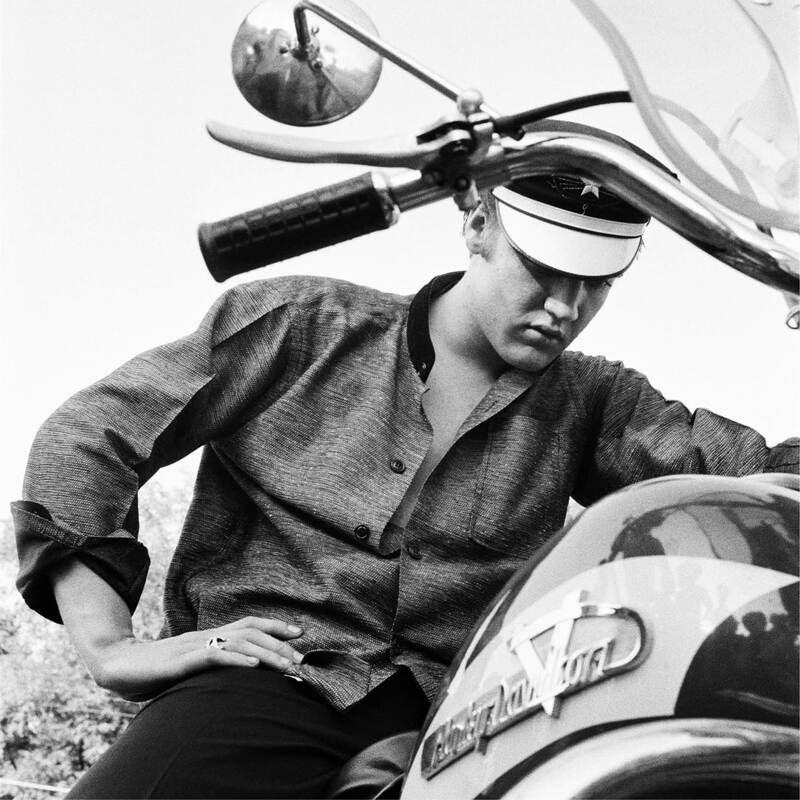 Apart from Elvis’s own recordings from this period, Wertheimer’s photographs are the most compelling vintage document of this musical artist at the flashpoint of fame. 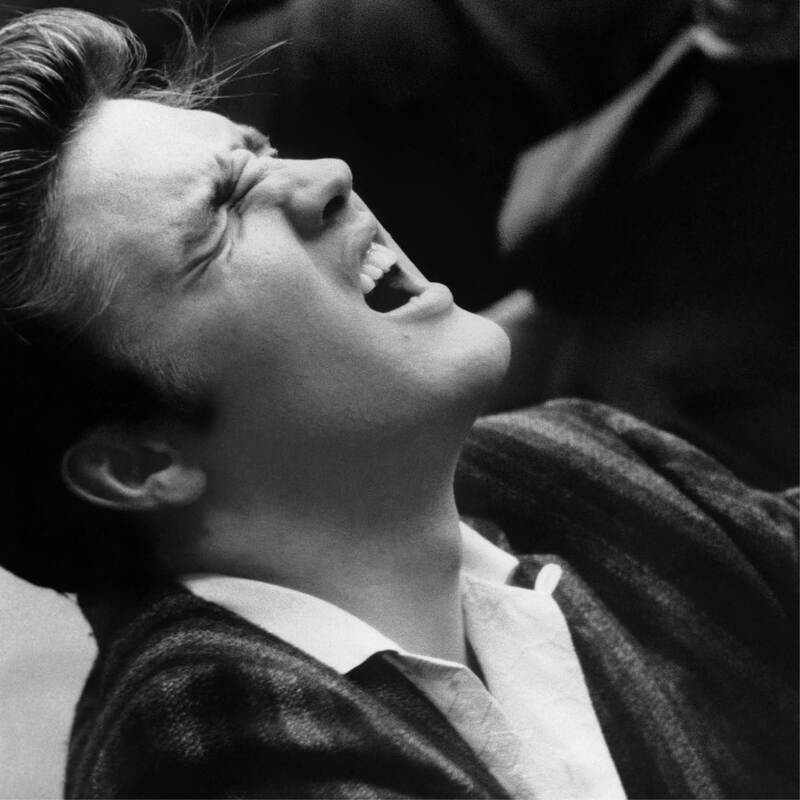 “Alfred Wertheimer chose to capture a 21-year-old Elvis Presley on the threshold of super stardom not because he was a fan, but because he was a student of human nature, because he was curious and because, like Elvis, he could be swept up by the purity of experience. That unscripted eloquence resulted in photographs so unique that they remind us why Elvis matters,” wrote Elvis biographer Peter Guralnick in his foreword to the book Elvis at 21: New York to Memphis. Wertheimer’s unobtrusive photographs of Elvis in performance, with his fans, and in the recording studio, as well as at home with his family, present a unique look at one of the world’s most famous cultural figures. 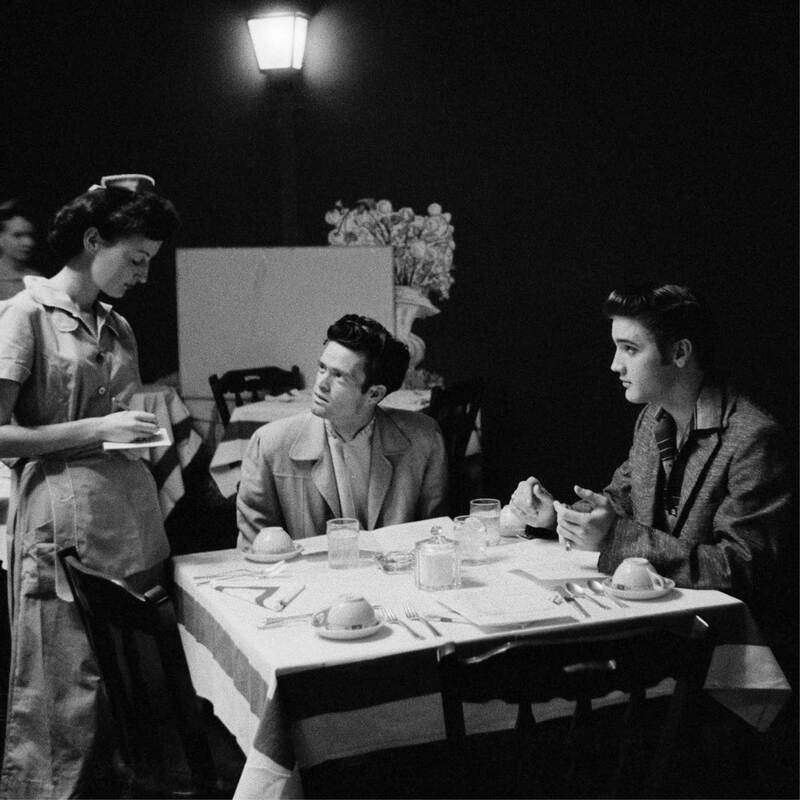 These images are the first and the last unguarded look at Elvis, and also constitute an important visual document of post-World-War-II America. This exhibition of 40 16’’x 20’’ silver prints of Elvis at 21 reveal how fresh and contemporary the pictures still seem, unlike any other portraits of this endlessly scrutinized figure.